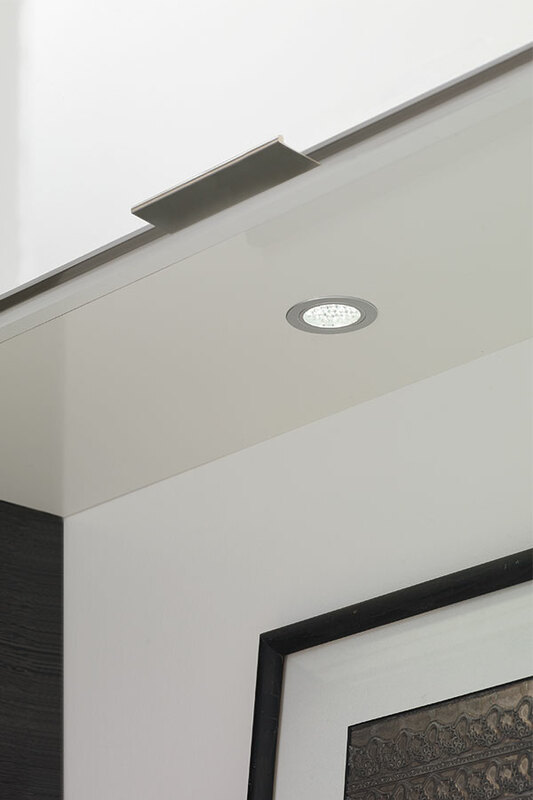 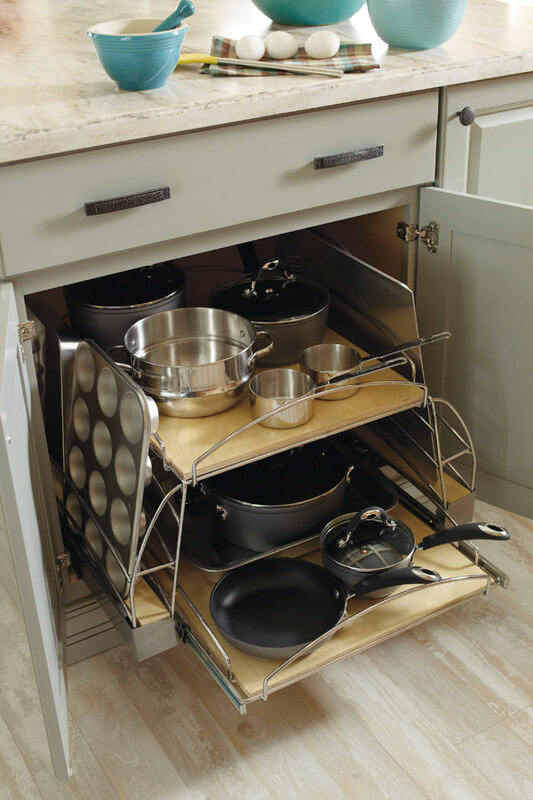 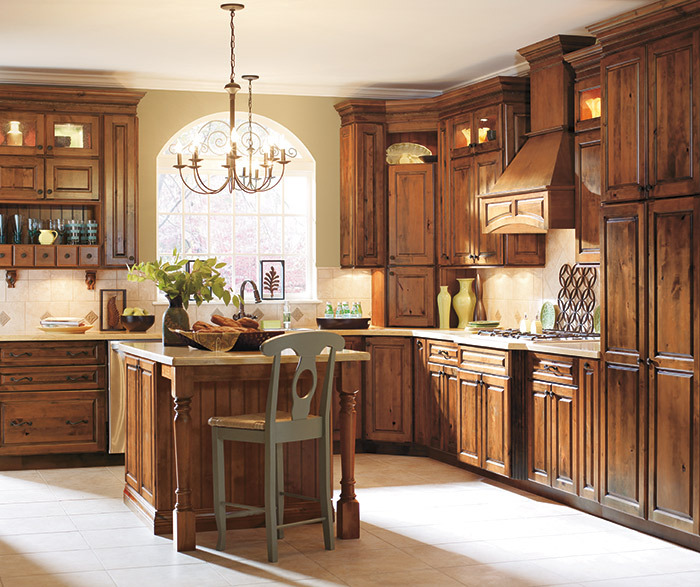 In kitchen design, one or two details can make all the difference. 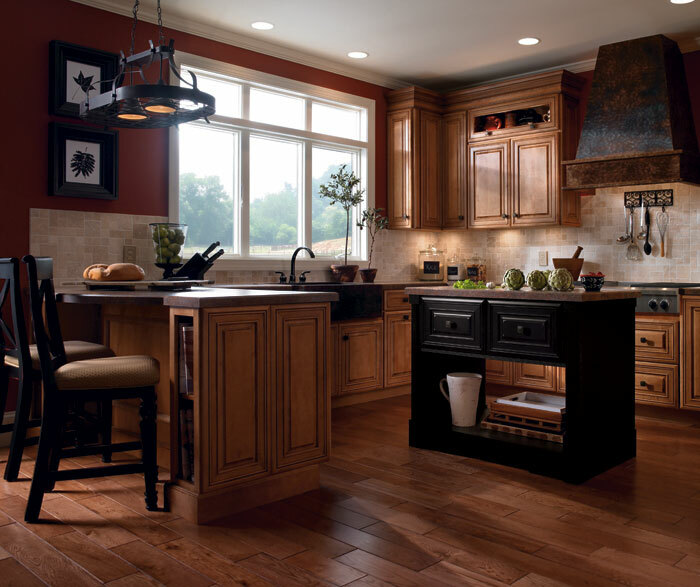 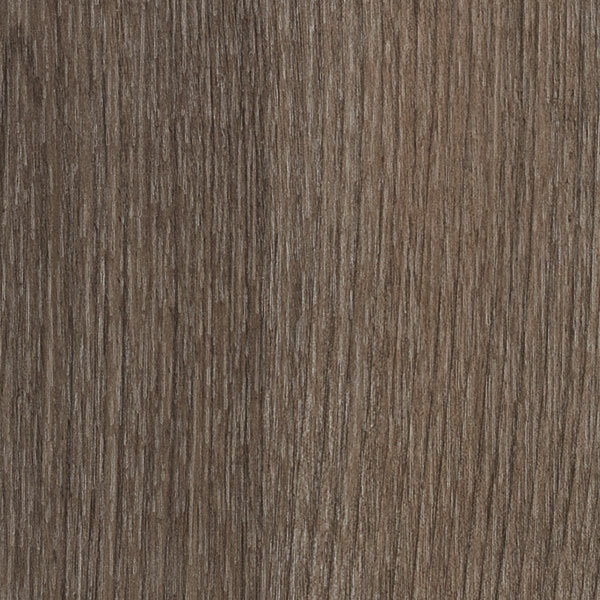 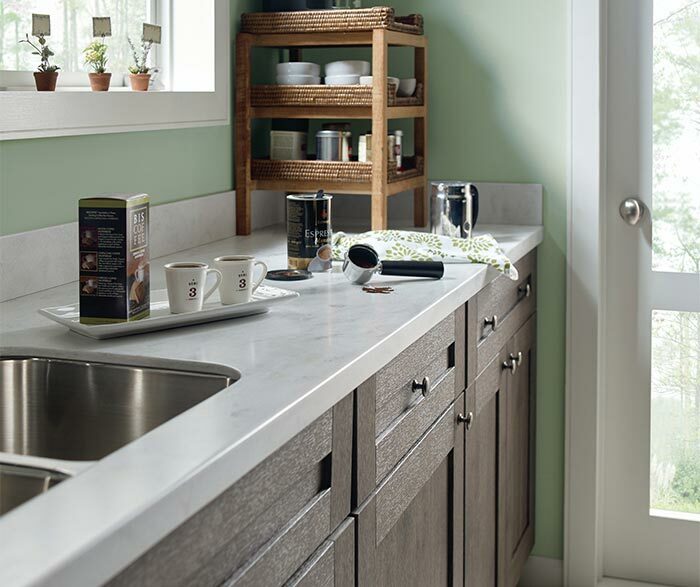 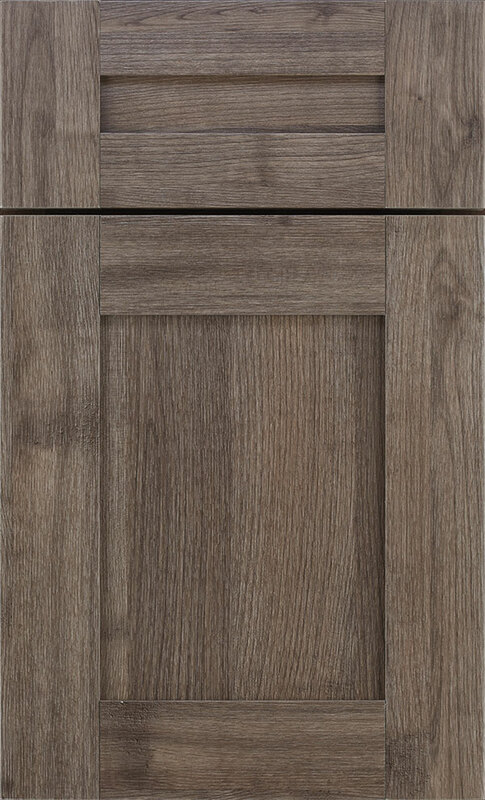 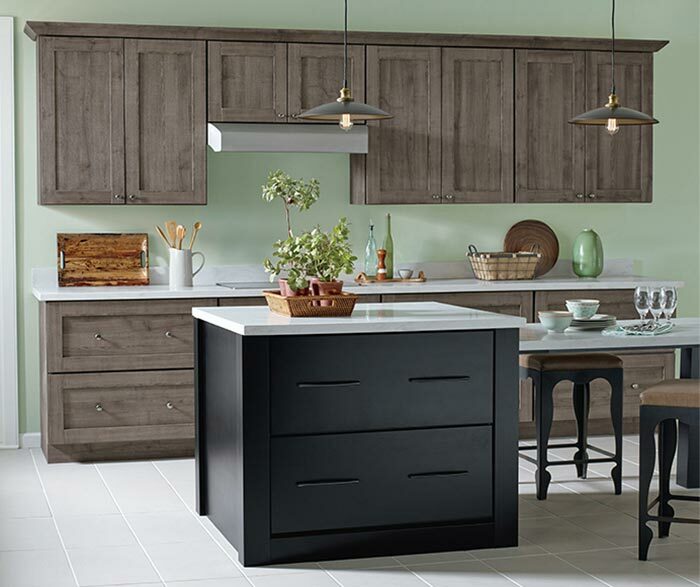 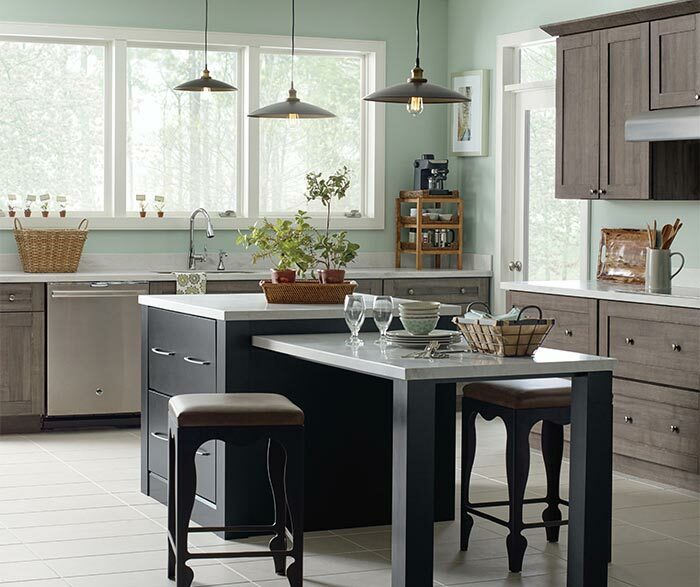 Here, Shafer Laminate kitchen cabinets in Elk Textured PureStyle, along with several well placed design details, help this kitchen exude a rustic charm. 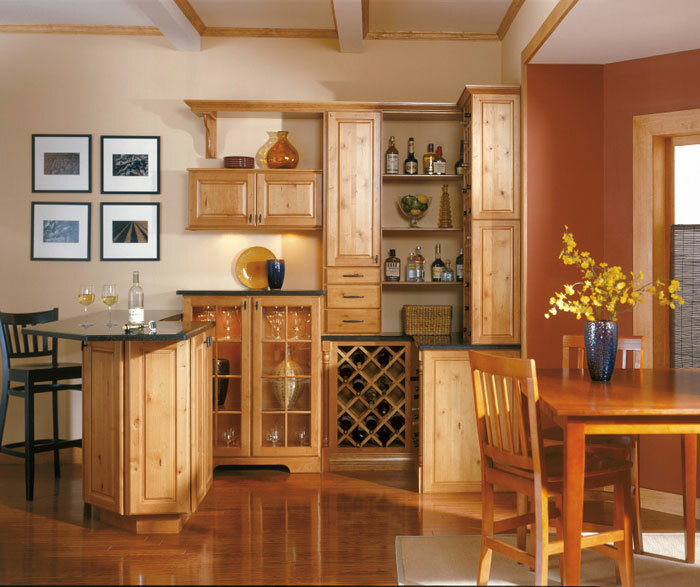 Pairing this with a Maple Black island or eat-in table gives the space an inviting warmth while keeping it current.